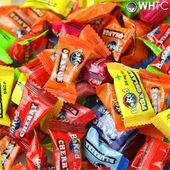 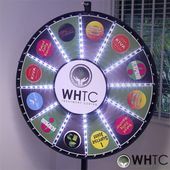 A10-18-0000172-TEMP, M10-18-0000219-TEMP Welcome to WHTC!! 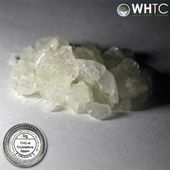 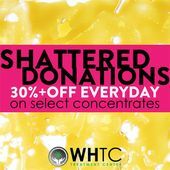 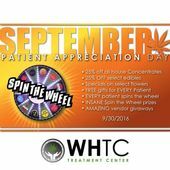 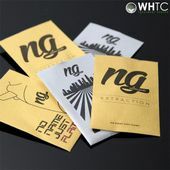 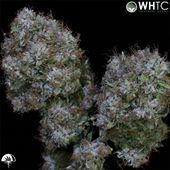 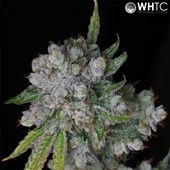 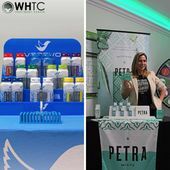 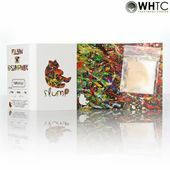 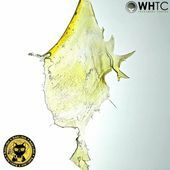 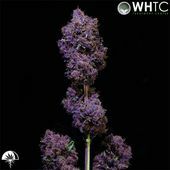 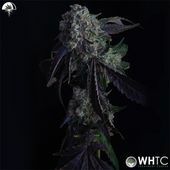 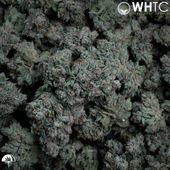 WHTC is an original Pre-ICO collective in Studio City, CA operated by individuals who have had a family member stricken with breast cancer and know the painful struggles of the process from diagnoses, to treatments, and to hopefully a healthy recovery. 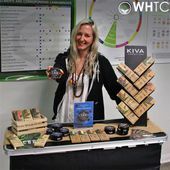 After experiencing this challenge they wanted to help the people in their local community find a place that not only provides them with natural medicine but also is a therapeutic, compassionate, and professional environment. 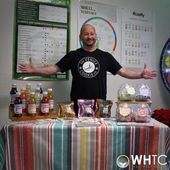 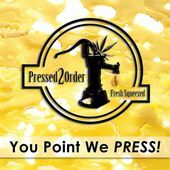 They strive to provide a place where patients can learn about everything from eating well, to learning to live an organic lifestyle, or even just a member of our staff be their for them by listening to what they are going through. 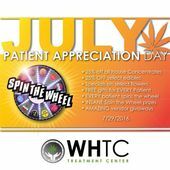 People with cancer, HIV/AIDS, sleep disorders etc are only facing a portion of their battle of healing through medical marijuana, the rest needs to be physical, spiritual, and emotional and WHTC wants to be here to help with that process for their patients. 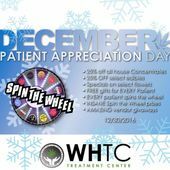 Our Mission To help every patient who walks through our facility feel comfortable, safe, and truly cared for. 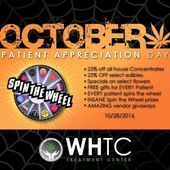 Patients are respected, and treated with the utmost professionalism and compassion. 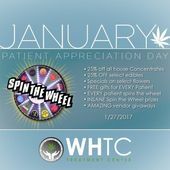 To go beyond just the medicine of marijuana and provide our patients with physical, spiritual, and emotional support. 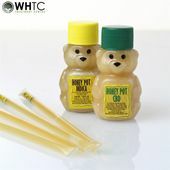 To provide a place that a sick elderly person can feel supported. 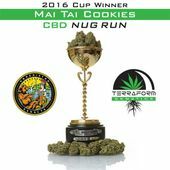 To uphold and honor the state laws of California. 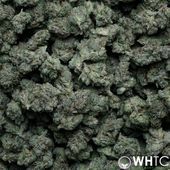 To provide a safe and clean environment. 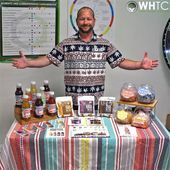 To get involved in our local community through education and philanthropy work. 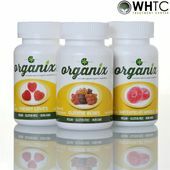 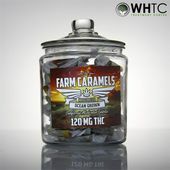 To provide the highest quality medicine to our patients. 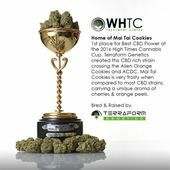 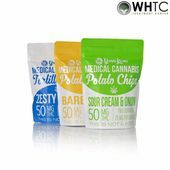 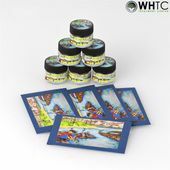 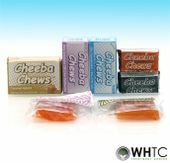 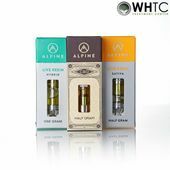 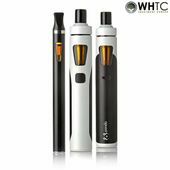 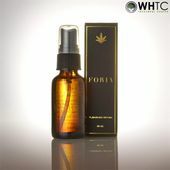 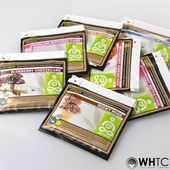 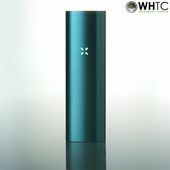 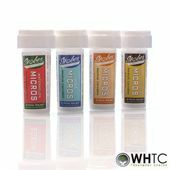 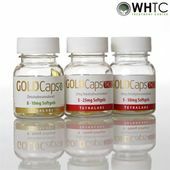 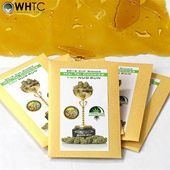 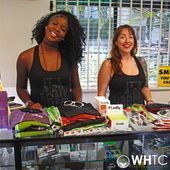 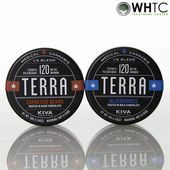 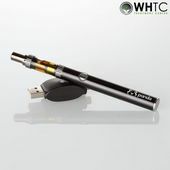 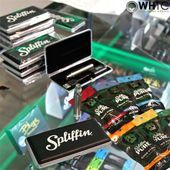 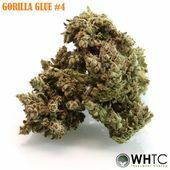 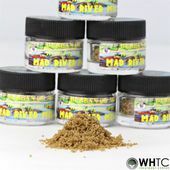 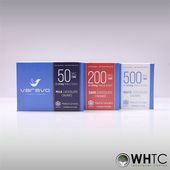 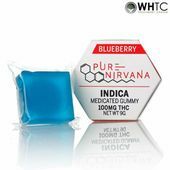 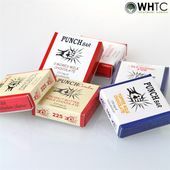 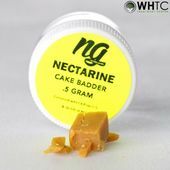 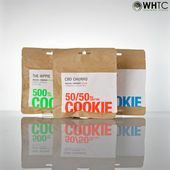 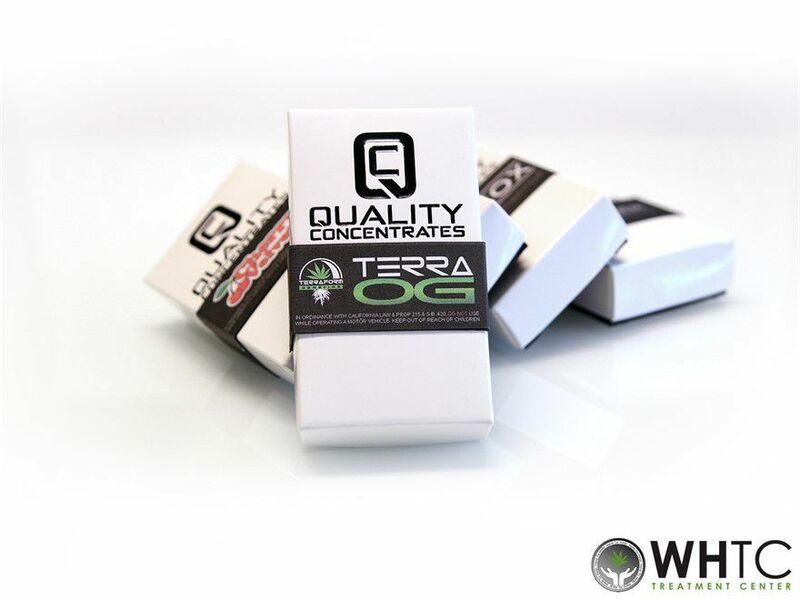 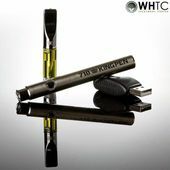 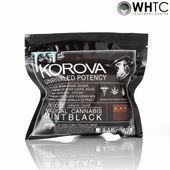 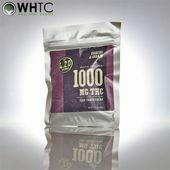 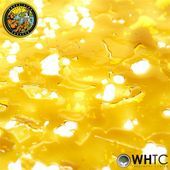 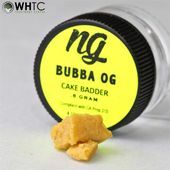 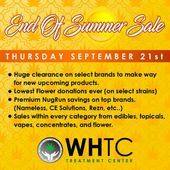 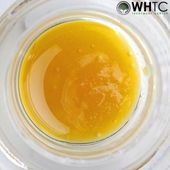 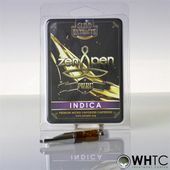 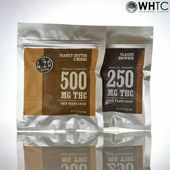 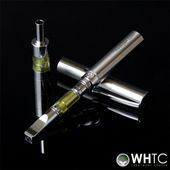 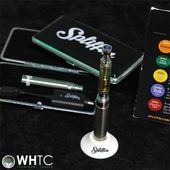 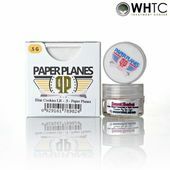 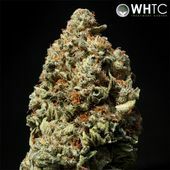 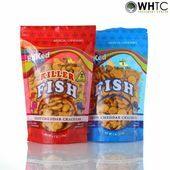 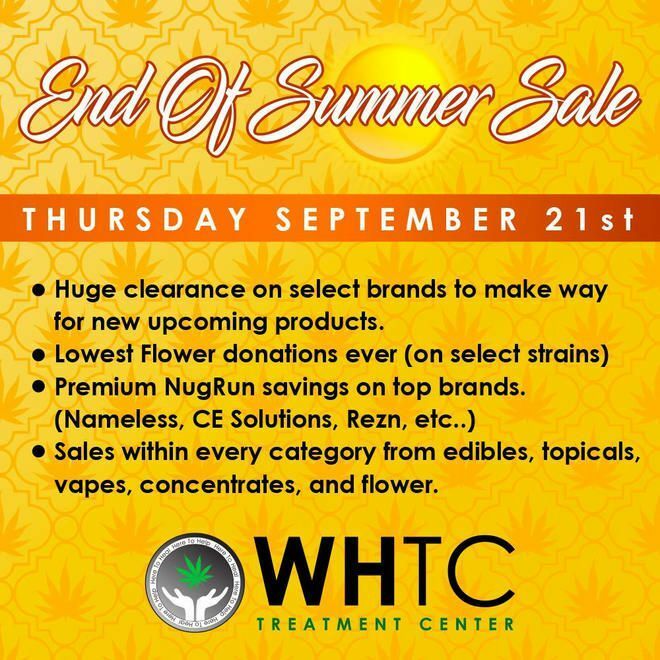 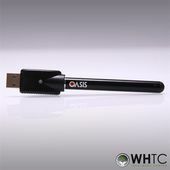 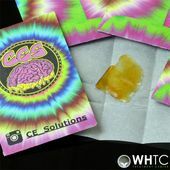 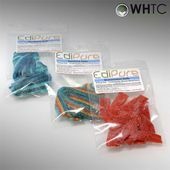 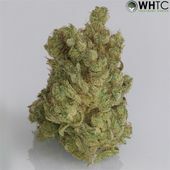 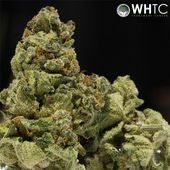 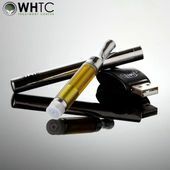 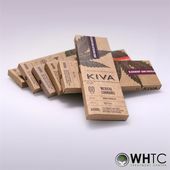 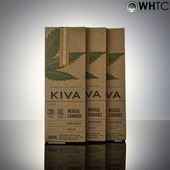 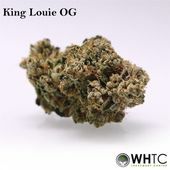 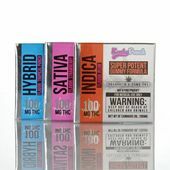 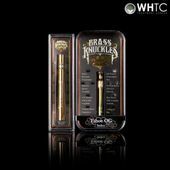 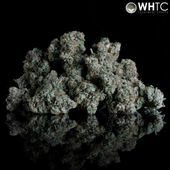 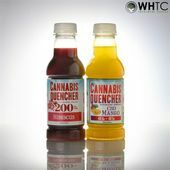 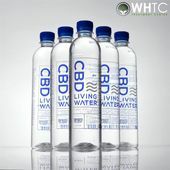 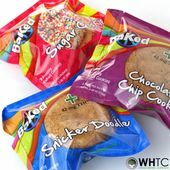 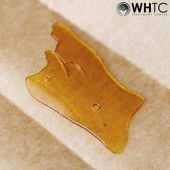 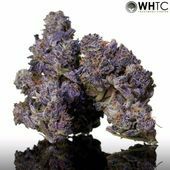 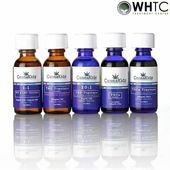 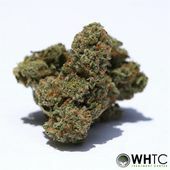 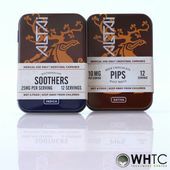 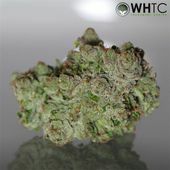 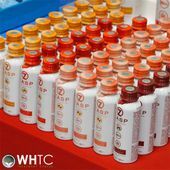 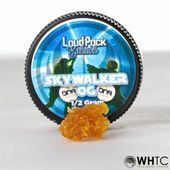 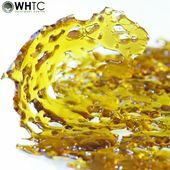 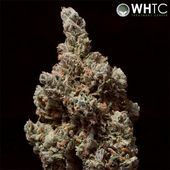 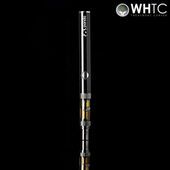 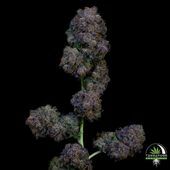 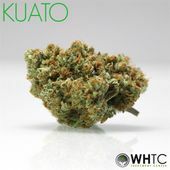 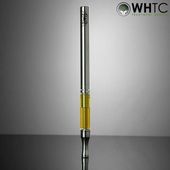 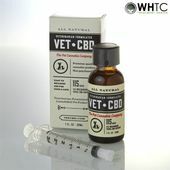 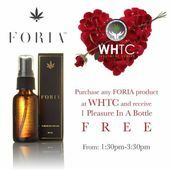 WHTC is a California Medical Marijuana dispensary providing safe access for medical marijuana (MMJ) patients in compliance with SB420 and Prop 215. 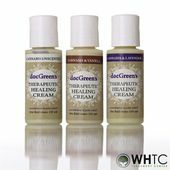 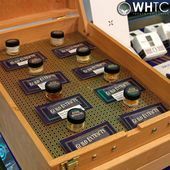 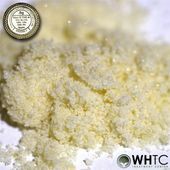 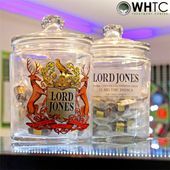 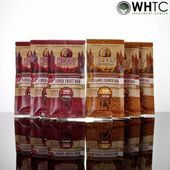 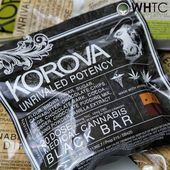 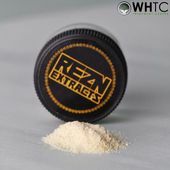 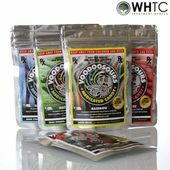 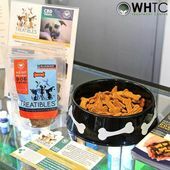 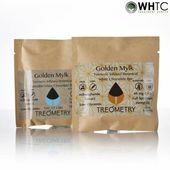 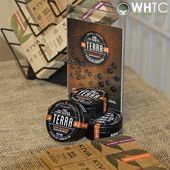 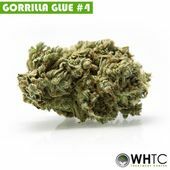 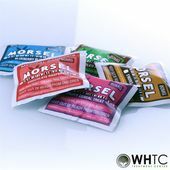 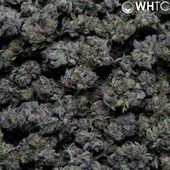 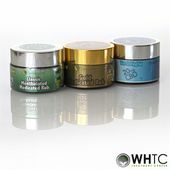 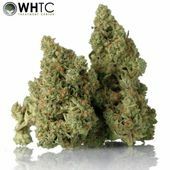 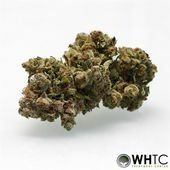 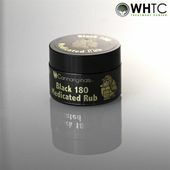 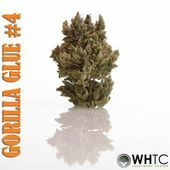 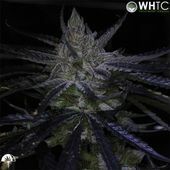 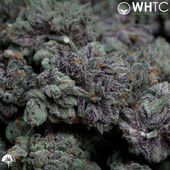 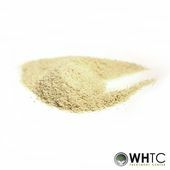 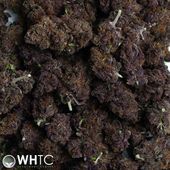 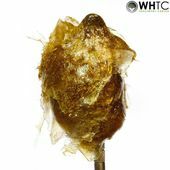 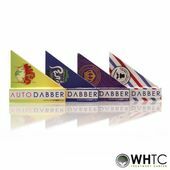 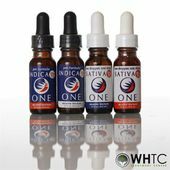 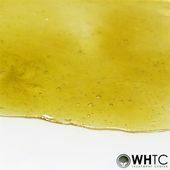 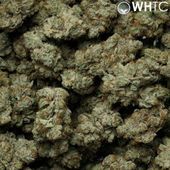 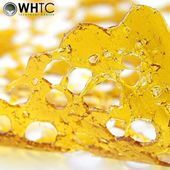 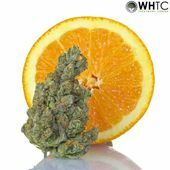 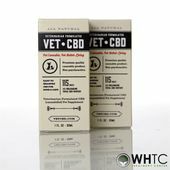 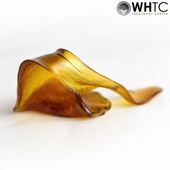 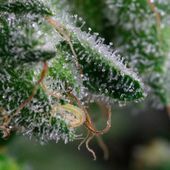 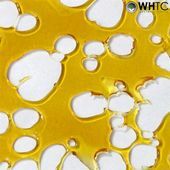 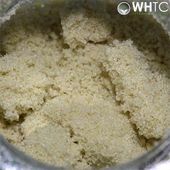 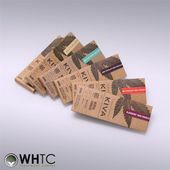 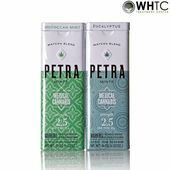 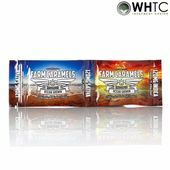 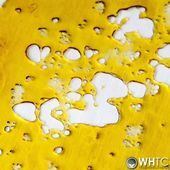 WHTC offers medicinal-grade cannabis in a diversity of strains to provide relief for various conditions, as prescribed by licensed physician.